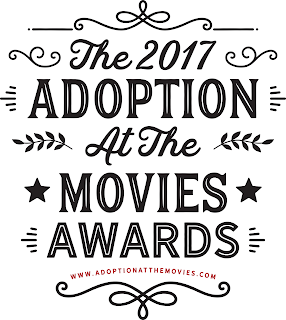 Adoption at the Movies : Voting is Open for the 2017 Adoption at the Movies Awards! 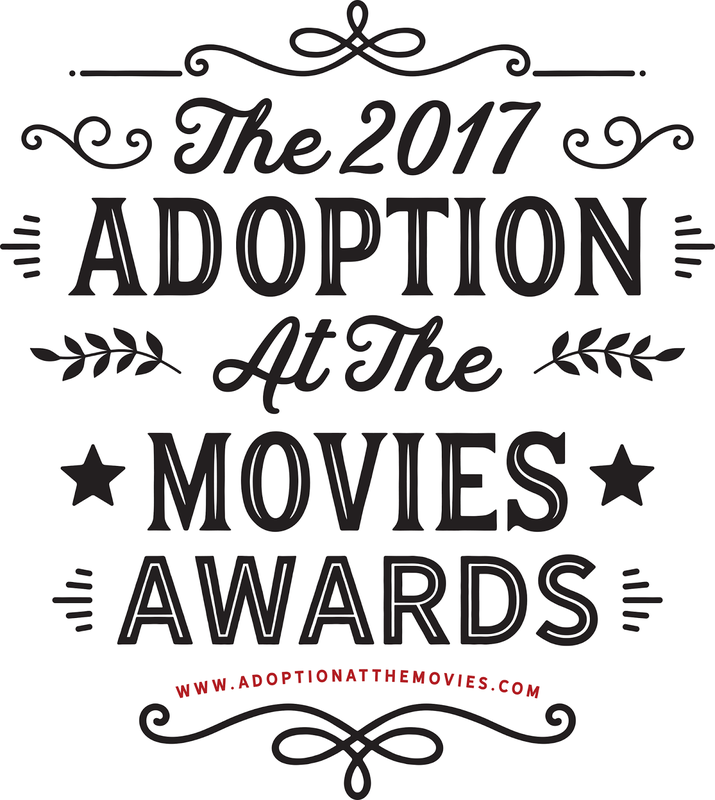 Voting is Open for the 2017 Adoption at the Movies Awards! Voting is open until 11:59 PM PST on Thursday, February 16, 2017. 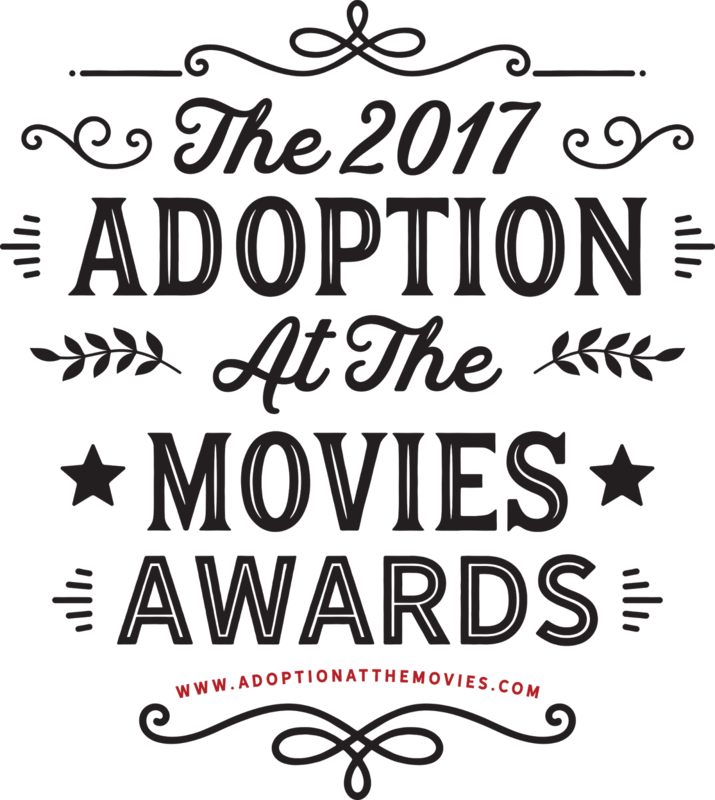 The Adoption at the Movies Awards winners will be announced here on Tuesday, February 21, 2017. 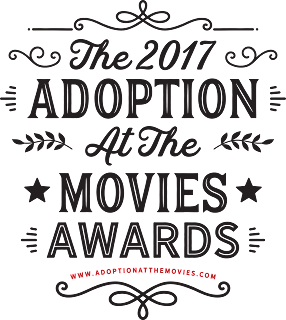 In the Category of "Film of the Year"
In the Category of "Best Animated Feature"
In the Category of "Best Depiction of Reunion"
In the Category of "Best Adoptive Family"
In the Category of "Best Adoptive Parent"
Or, ready to Vote? VOTE NOW! Don't forget to come back on February 21 to find out which films won! Want more Adoption at the Movies? Check out our book on Amazon!